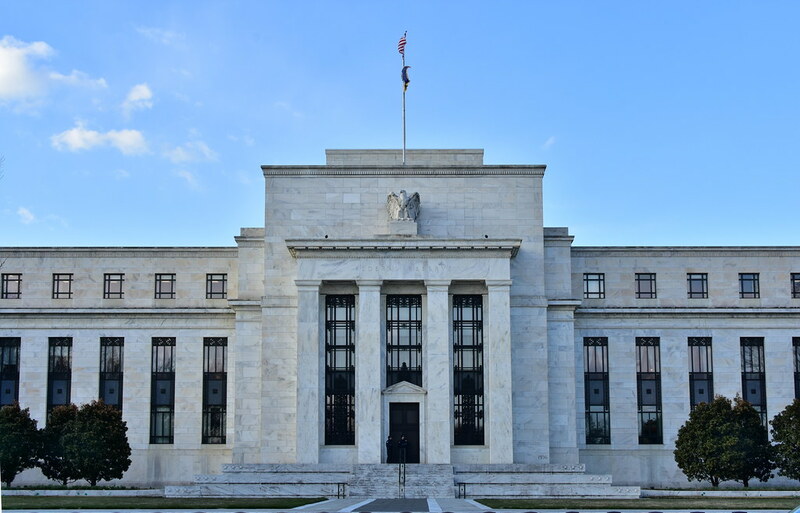 The Fed lost control over interest rates – so now what? Rates are at an eight-month low right now – about 1/2 percent lower than they were at their peak in October. I should add though that they still remain about 1/2 percent higher than they were last year at this time. So, did the Fed finally achieve its stated goal of pushing up rates? Not in the way anybody expected. According to former Senate Banking Committee Chairman Phil Gramm, the Fed now has less control over interest rates than at any other time in its 105-year history. I won’t go into all the details, but it has to do with its massive bond holdings (almost $4 trillion) and the excess reserves in the banking system. You can read more about it here. The Fed can influence rates in the short term with its actual policies and statements, but the markets now seem to have much more say in the matter than the Fed. We are watching this currently, as the Fed’s short-term rate increases are not resulting in long-term rate increases like we have seen in the past. What this means is a repeat of what I have been saying repeatedly over the last several years – nobody really has any idea of what will happen with rates (or anything else for that matter – remember Mr. Trump’s election?). A slowing world economy could continue to bring rates down, or a resurgence in bank lending (according to the article referenced above) could spark an inflationary spiral that will send rates through the roof. Suffice it to say that we will see a lot more volatility in both the stock and bond markets for a long time to come. What is really scary though is what will happen when everyone figures out that there is no way that the world can ever pay back the $250 trillion in worldwide debt that has built up over the last ten years. When that happens, today’s environment will seem like very calm sailing. Lastly – despite the uncertainty, many pundits are now predicting low (and even declining) rates throughout 2019. Great stuff from Jay, right? 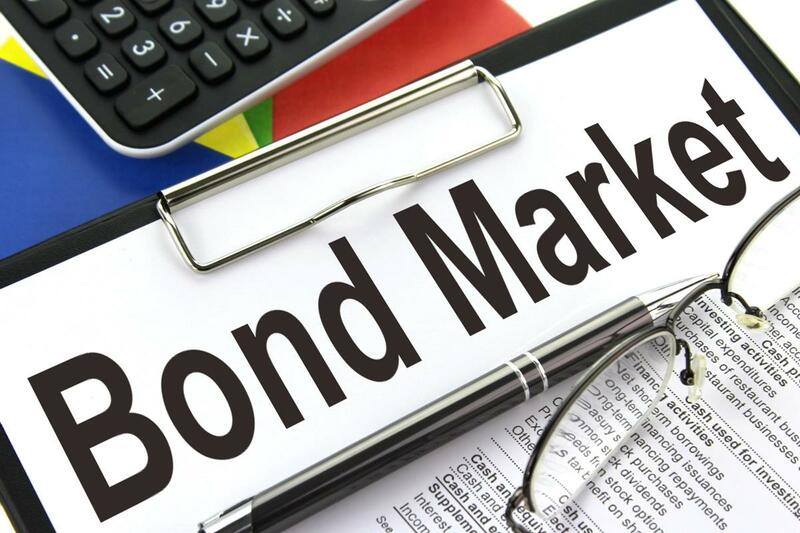 So, here are my thoughts: The Fed came up with four rate hikes last year, and now the mortgage rates are lower than expected as stock market sways are leading people to bonds. What that means for the real estate market, especially locally is that more buyers maybe taking advantage of getting in now. I am starting to see the market pick back up, but this year it didn’t happen on January 3rd, didn’t really see it until the weekend after January 7th when the kids returned to school from their holiday break. January has been interesting the last few years, as buyers have been out, but sellers want to wait until March and they often loose that burst of lots of buyers and no inventory. At any rate, nobody has a crystal ball and I believe we will be on a wild ride as the stock market will have more volatility (as it is suppose to). Next Next post: Did you know you can get raw, affordable dog food delivered to Walnut Creek?